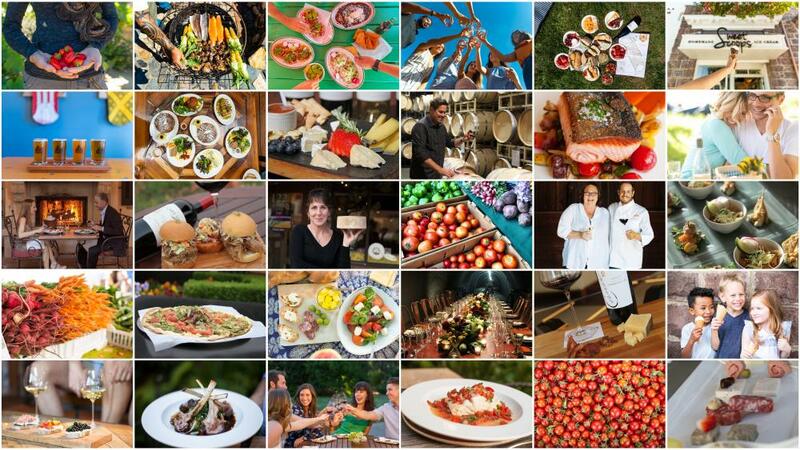 Come celebrate all things epicurean in Sonoma Valley for the month of January. Special offers include prix fixe menus, food & wine pairings, signature dishes and cocktails at restaurants and wineries up and down Sonoma Valley. For more inspiration, read about these 10 Memorable Culinary Experiences, or these Farm-to-Table highlights of Sonoma Valley.